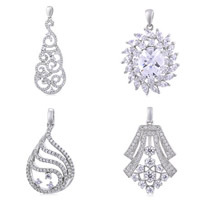 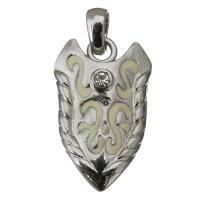 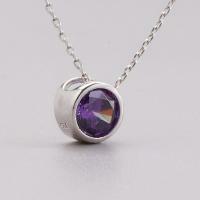 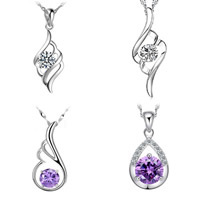 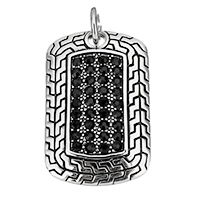 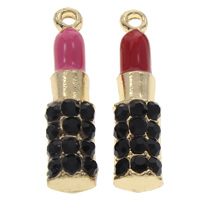 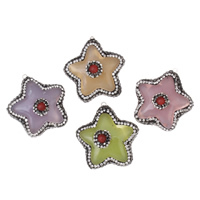 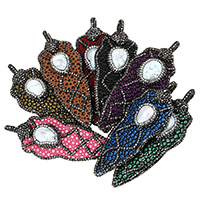 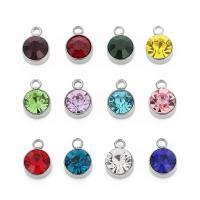 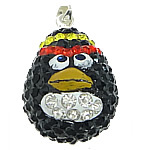 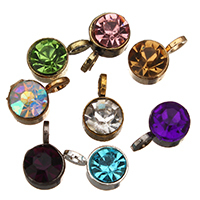 - Now we have all sorts of rhinestone pendant varying from sterling silver rhinestone pendants to zinc alloy ones. 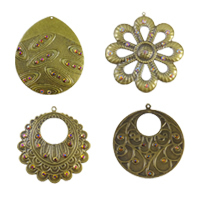 Colors, shapes and sizes diverse. 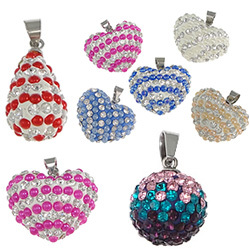 Wearing our shining and fashionable designed rhinestone pendant will certainly make you win the admiring glimps. 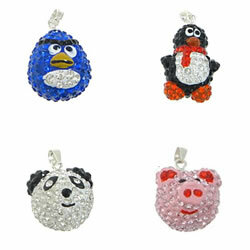 Contact us if you want to wholesale!